At least 3 out of 6 authors of the recent report by the European Centre for Disease Prevention and Control (ECDC), including the panel chair, appear to have failed to declare potential conflicts of interest. This guidance has been developed by a Scientific Panel of experts set up and coordinated by the Scientific Advice Unit of the European Centre for Disease Prevention and Control (ECDC). One of the main tasks of this unit is to provide independent scientific opinions, expert advice, data, and information. No conflicts of interest were declared by any of the Panel members. Conflicts of interest: The following external experts and validators declared that they either received research funds from, or conducted consultancy services for, or received grants and/or travel assistance for attending conferences from companies that might gain or lose financially from the results of this HTA: Lieven Annemans, Patricia Claeys, Patrick Goubau, Pierre Van Damme, Maarten Postma. We have not received a reply to our e-mail asking Ms. Claeys for a comment on this inconsistency. Celebrities, doctors and journalists were shipped in from across Europe and the United States by PR agencies working for Sanofi. The summit, which resembled a political rally, called for country-wide vaccination programmes. 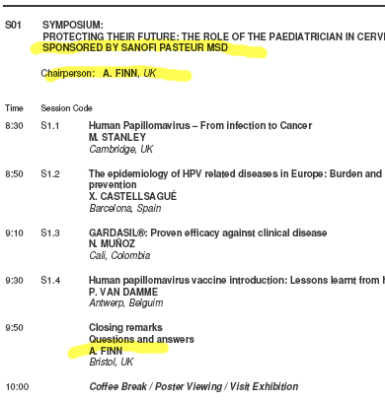 Adam Finn has served both as a speaker and as a chairperson on industry symposia sponsored by Sanofi Pasteur MSD (which was named Aventis Pasteur MSD until 2004). 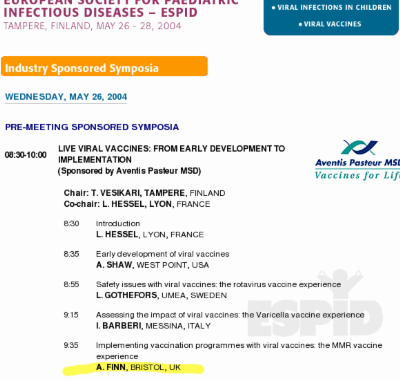 Furthermore, Adam Finn has conducted a number of vaccine trials which were financed by drug companies. Medical journals have recently announced that they would ban authors from publishing who deliberately fail to disclose any conflicts of interests. We consider full disclosure even more important in an official EU report that is likely to affect the health of millions of people and to have a significant impact on a multi-billion Euro market. 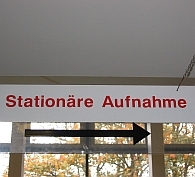 "Geld beeinflusst mein Urteil nicht"
Transparenz ist wirklich nicht gut... ja,ja, wir wissen ja wozu das führt.